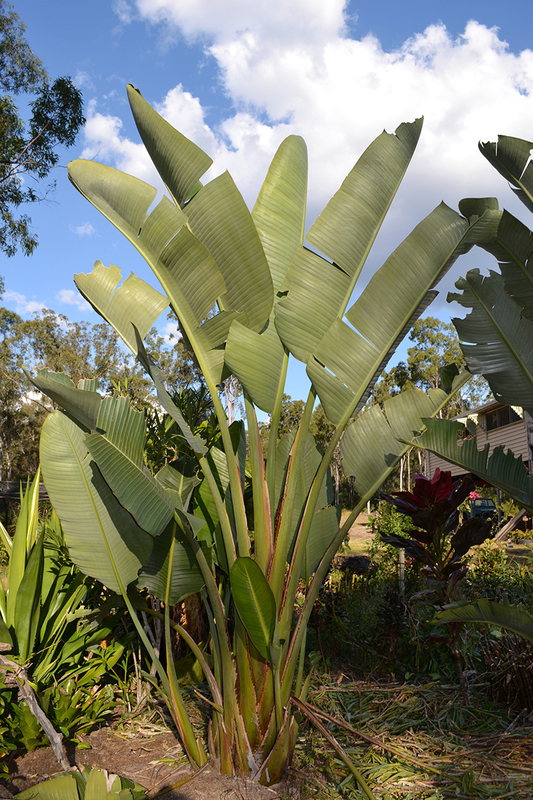 Strelitzia nicolai, commonly known as the Giant White Bird of Paradise or Wild Banana are banana-like plants with erect woody stems reaching a height of 6 m (20 ft) and the clumps formed can spread as far as 3.5 m (11 ft). 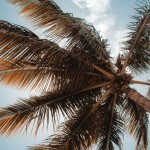 The 1.8 m (5 ft 11 in) long leaves are grey-green and arranged like a fan at the top of the stems, similar to Ravenala madagascariensis. The inflorescence is composed of a dark blue bract, white sepals and a bluish-purple “tongue”. The entire flower can be as much as 18 cm (7.1 in) high by 45 cm (18 in) long and is typically held just above the point where the leaf fan emerges from the stem. Flowers are followed by triangular seed capsules. 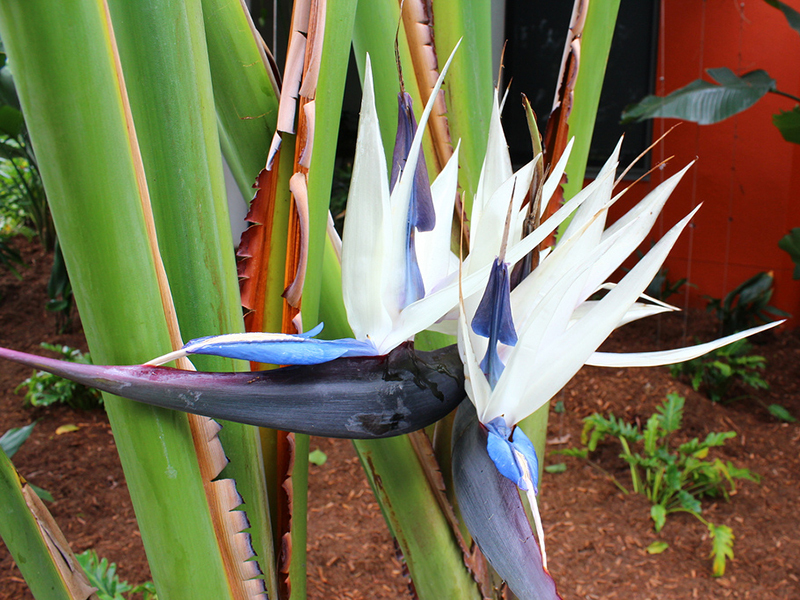 Strelitzia Nicolai is among the rare plants which have been verified to contain the Bilirubin pigment, which is usually found in animals. 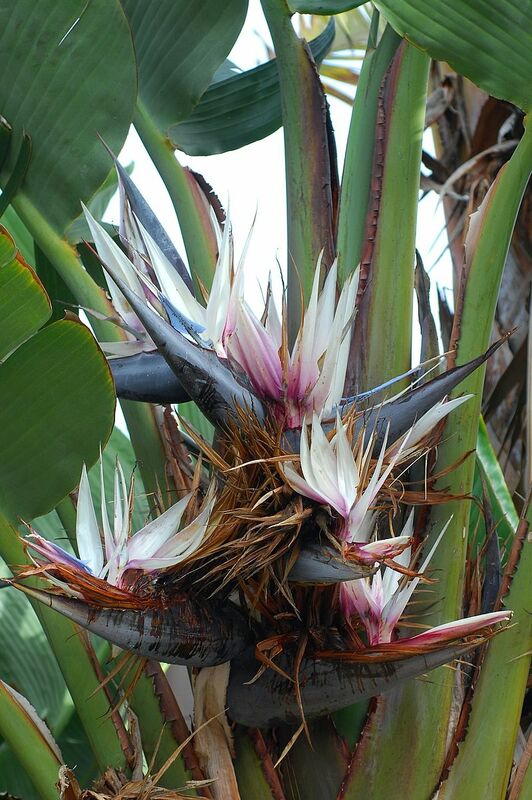 Please contact West Coast Trees for information and availability on Strelitzia nicolai.